Olivia Budgen is a certified health coach, entrepreneur and raw food enthusiast who teaches people how to create freedom to live their true life’s purpose with the health and wellness to enjoy it. Find her free recipes and wellness tips on her website. Is Exercise Or Diet More Important For Losing Weight? 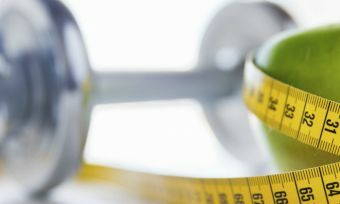 Losing weight is a challenge – and it starts with working out whether exercise or diet holds the key to success. Olivia Budgen explains. Create radiant, thick and luscious hair by including the following foods in your diet on a consistent basis. If you have to put up with people continuously asking you where you get your protein, now you can tell me in the no uncertain terms.